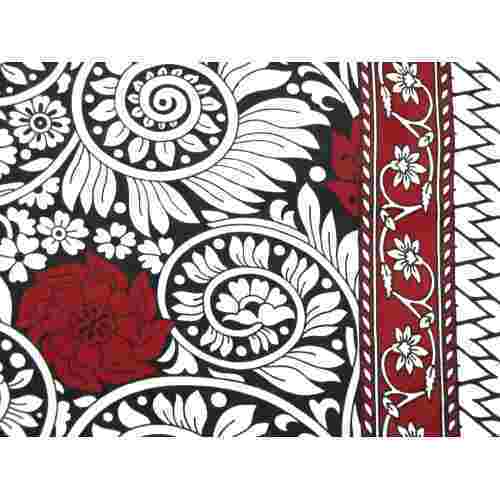 Manufacturer of a wide range of products which include cotton procion print fabrics, cotton print fabrics, cotton designer procion fabrics, red flora print fabrics, kurti printed fabrics and procion print fabrics. 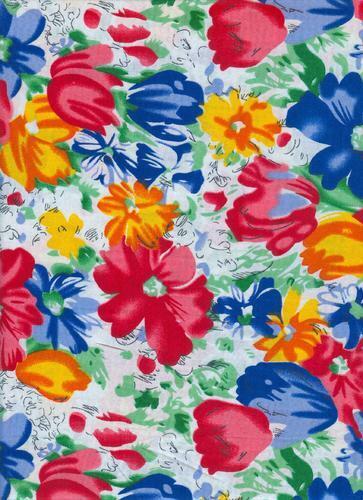 We have a significant experience of manufacturing and supplying Cotton Print Fabrics. 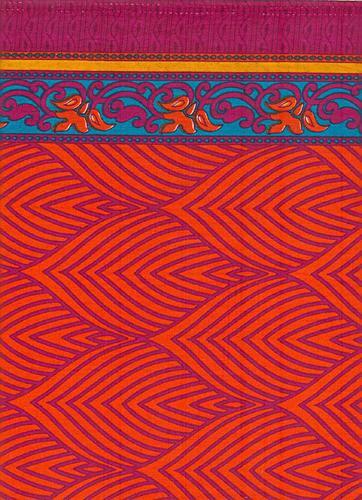 Our offered print fabric is weaved by using premium quality threads and latest machines. 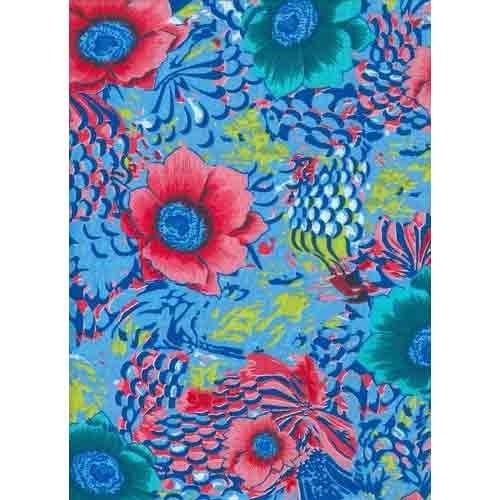 This print fabric is accessible with us in a large variety of eye catchy colors and prints. 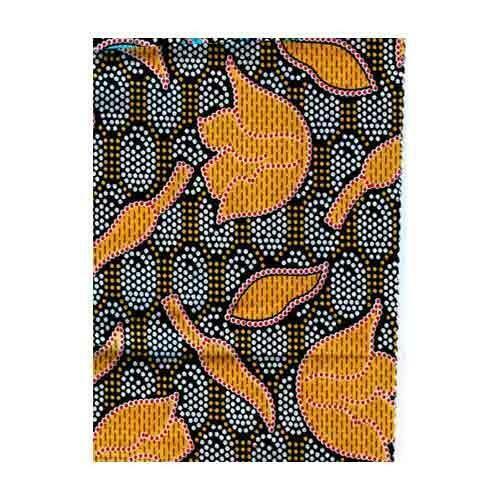 The offered print fabric is weaved in order to meet the latest fashion trends. 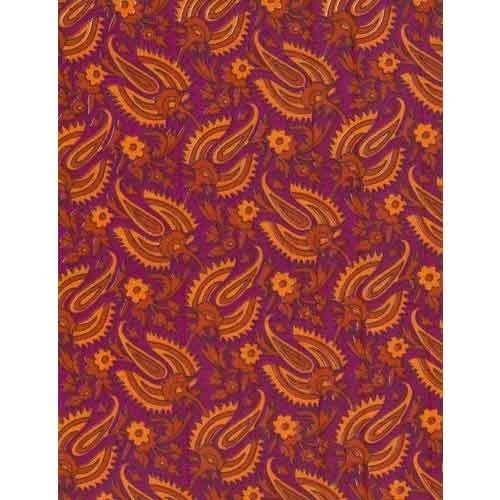 Designed as per the quality standards, we offer this print fabric to our customers in customized specifications at nominal rates. We are majoring in manufacturing and supplying a wide range of Cotton Designer Procion Fabrics. 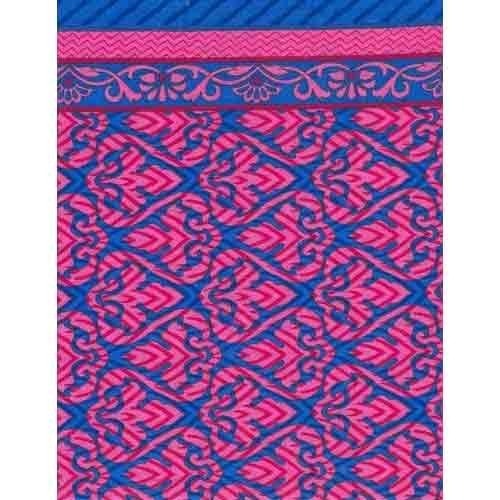 This designer fabric is weaved by utilizing finest quality threads & yarns and the advance machinery under the direction of accomplished professionals. 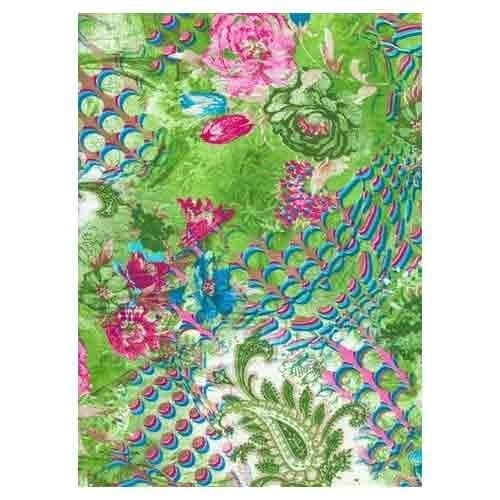 We provide this designer fabric in diverse colors and patterns. Along with this, we examine this designer fabric in terms of quality to dispatch a defect free range from our side. 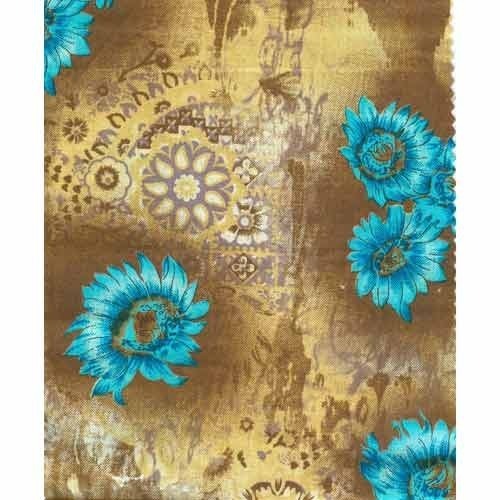 This designer fabric is given in different specifications to choose from. 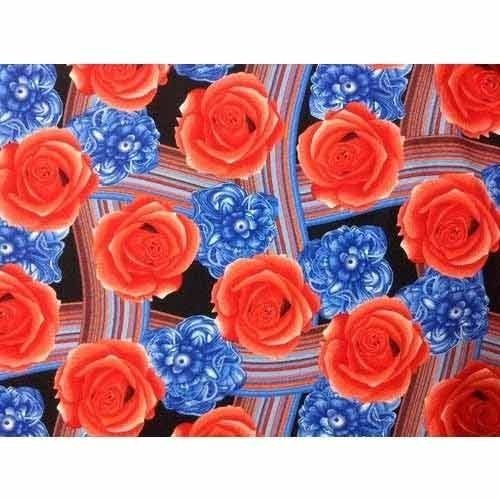 We take pleasure to introduce ourselves as the renowned manufacturer and supplier of supreme quality Red Flora Print Fabrics. 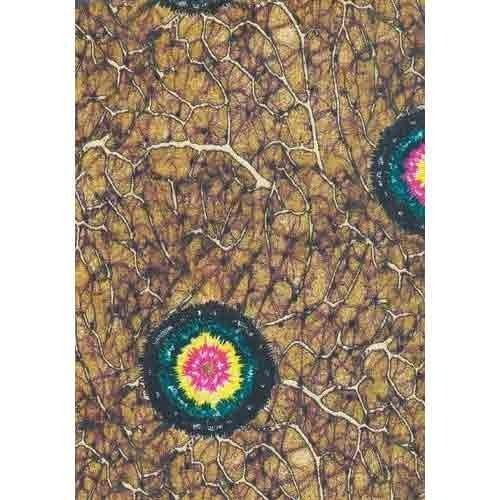 Weaved using best quality threads & yarns, these flora print fabrics are made as per the set international quality standards. 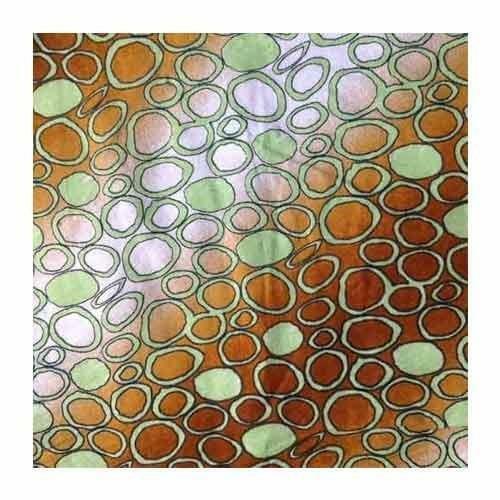 These flora print fabrics are broadly demanded across the nation & available in varied sizes, beautiful colors and patterns. 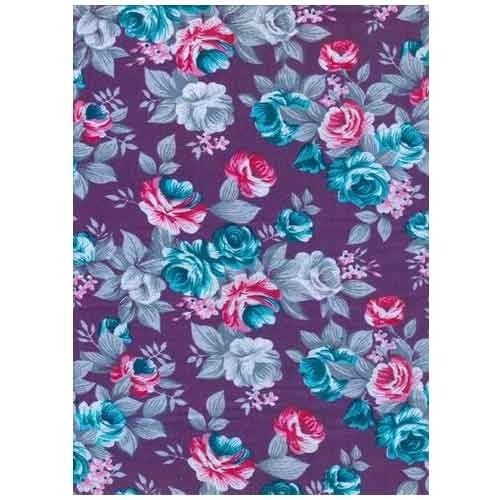 Along with that, these flora print fabrics can also be customized as per the diverse needs of our customers and are provided at the affordable rates. 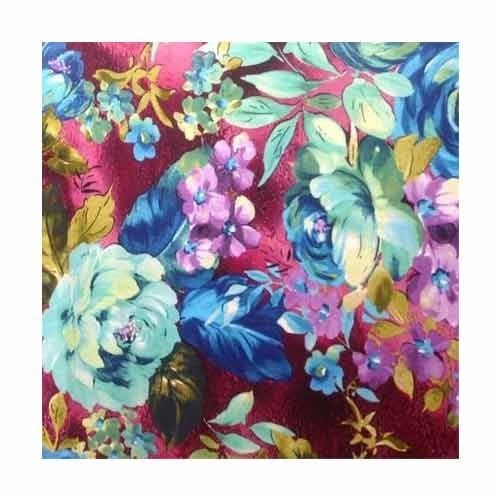 Being one of the reputed organizations of the industry, we are offering a precisely designed Cotton Satin Print Fabric to our precious clients. 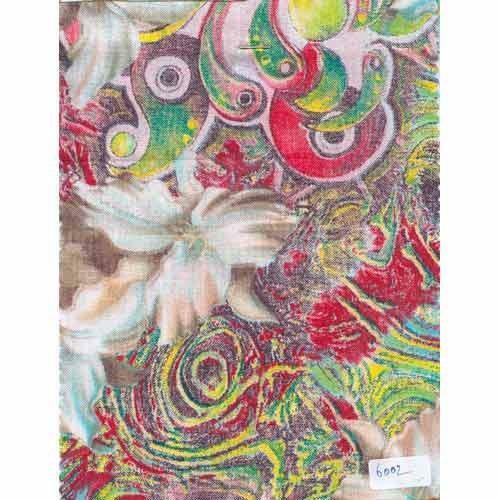 We offers our clients a huge range of Procion Printed Fabrics . We can offer different designs and different quality and own design. Our products are good in design and have high quality. 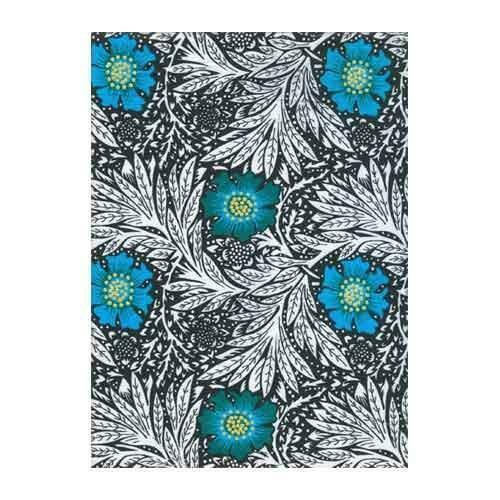 Our printed fabrics have special features. 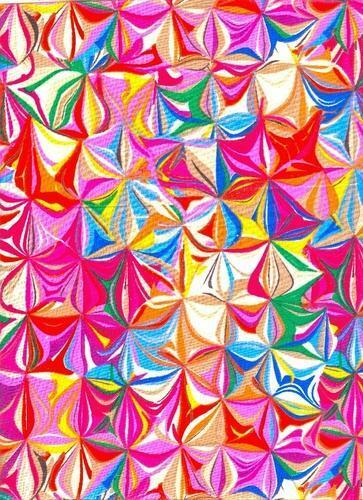 We offers our clients a huge range of Procion Print Fabrics. We can offer different designs and different quality and own design. Our products are good in design and have high quality. Offered by us is an exceptional assortment of Women's Nighty Fabrics that are used to manufacture high fashion garments. 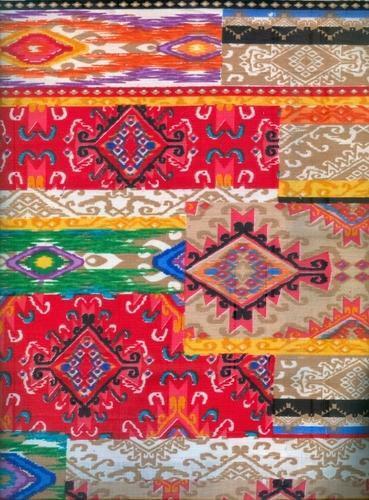 Due to their unique quality and affordable price, these fabrics are widely appreciated in the industry. Being one of the reputed organizations of the industry, we are offering a precisely designed Procion Print Fabrics to our precious clients. 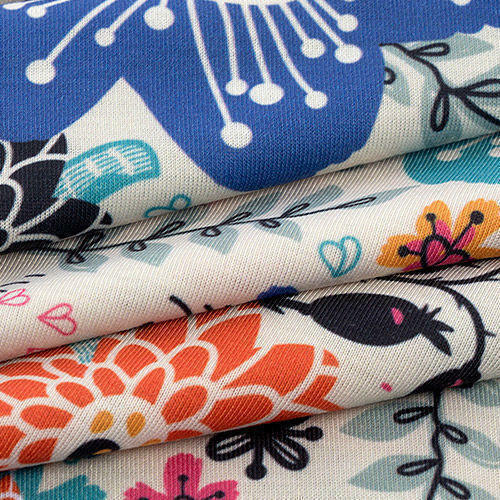 Looking for “Procion Print Fabrics”?